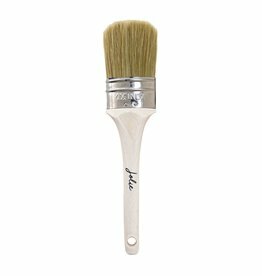 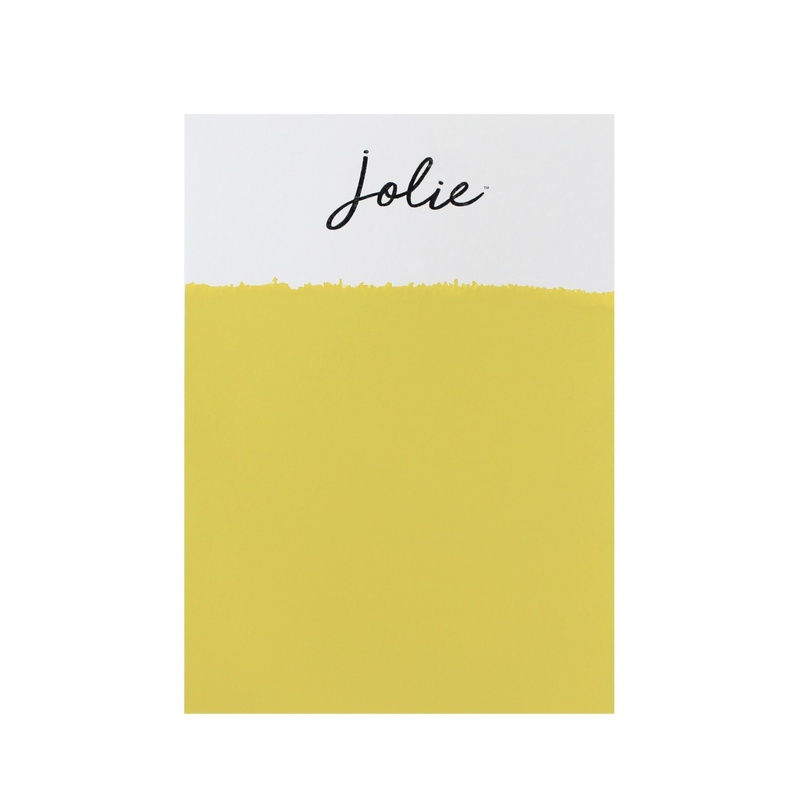 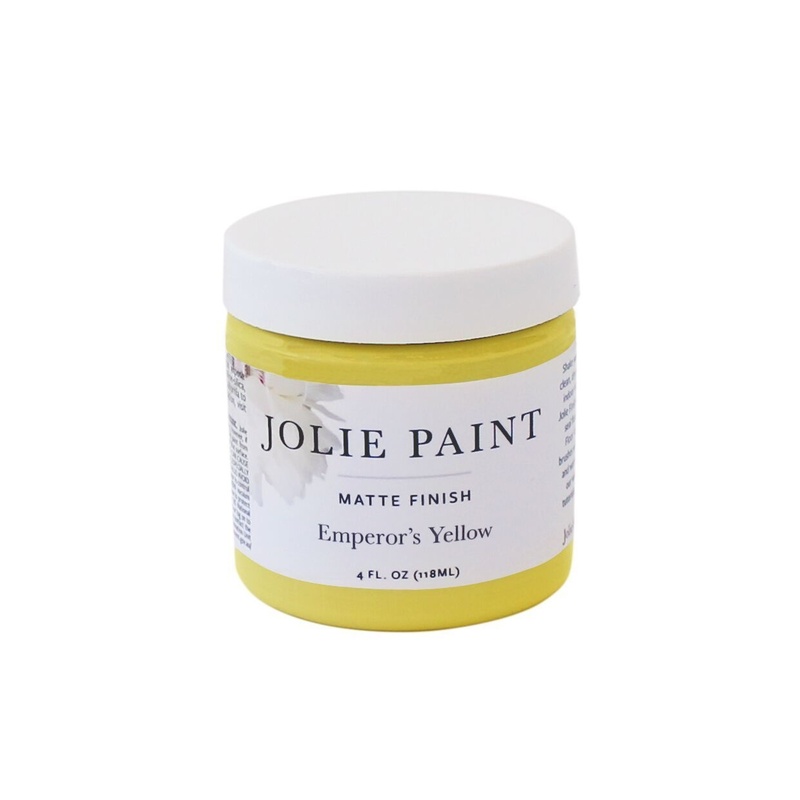 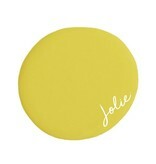 Jolie Paint in EMPEROR’S YELLOW is a bold, slightly greenish yellow. 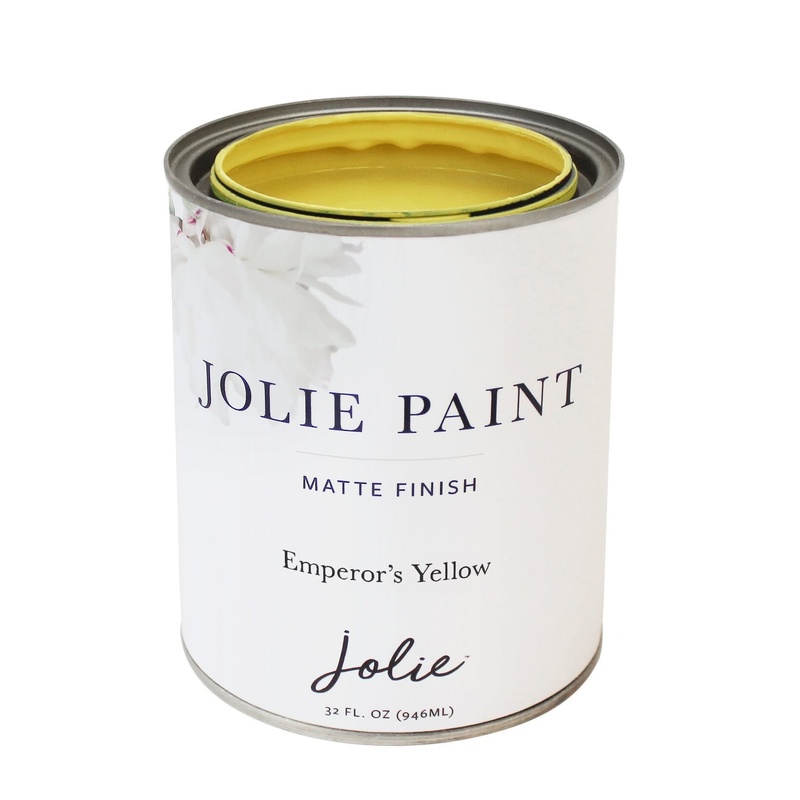 It was named after the color used by the Emperors of Imperial China. 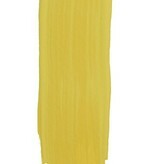 It represents yin and yang, or balance. 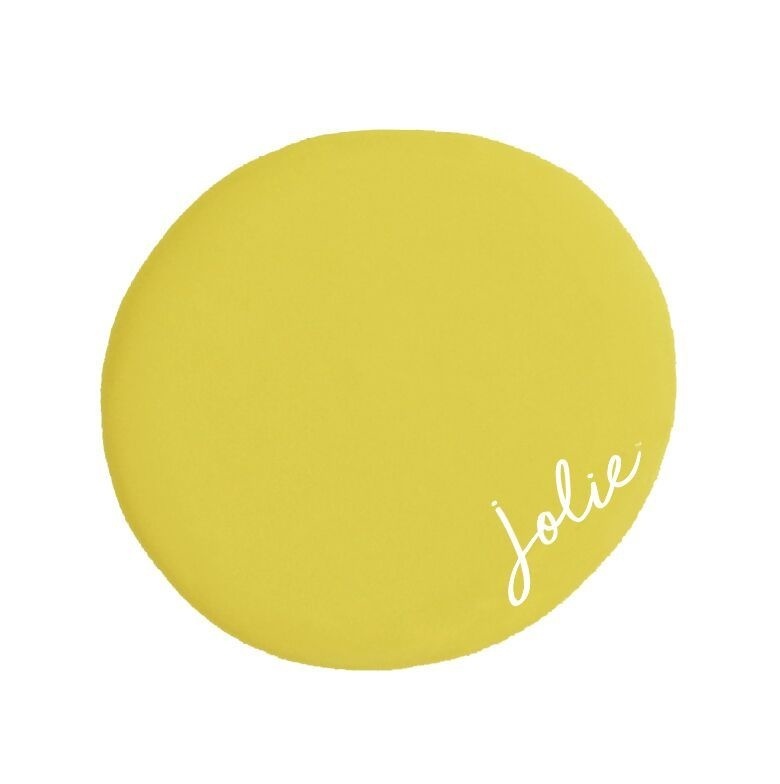 We recommend lightening and mixing with this earthy color. 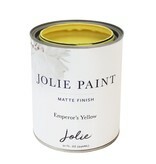 Compare to our previous label's English Yellow.